Double Seventh Festival of 2012 falls on August 23. There is no holiday for this festival. Schedule of Double Seventh Festival in recent years is showed in the table on the right. View Valentine’s day in China is on the 7th day of the 7th lunar month learn more Double Seventh Festival. 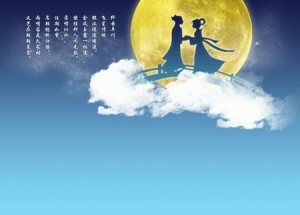 In the Chinese cities, the Western Valentine’s Day is more favored than the Double Seventh Festival by young people. They spend the latter as the Valentine’s Day. Although some traditional customs have been changed or been lost, the legend of Niu Lang and Zhi Nu is still passed down from generation to generation. 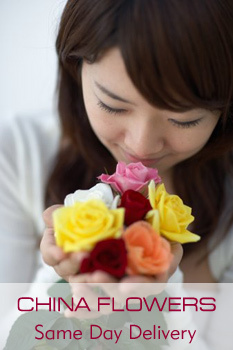 Like the presents of Valentine’s Day, flowers and chocolates are also the popular ones. Whatever way the festival is spent, great love is expressed between the young.